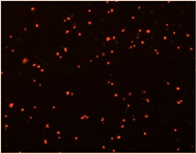 CHO cell images in the blue channel, red channel, merged image and counted cell image. 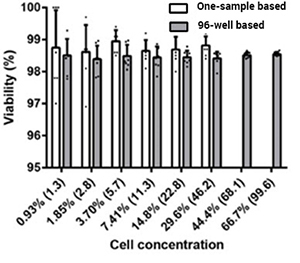 Comparison of viable cell density using a 96-well based Celigo method to one-sample based cell counting method. 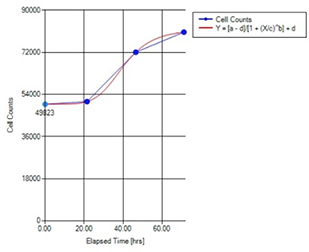 Comparison of CV of VCD using a 96-well based Celigo method to one-sample based cell counting method. 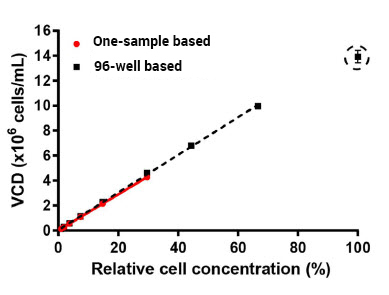 The coefficient of variation of VCD measurements is plotted against the measured cell concentration using a 96-well based and one-sample based method. 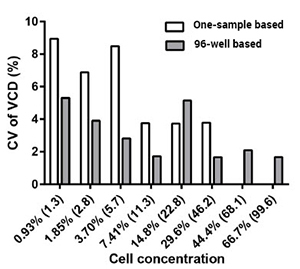 Percent viability is plotted against the measured cell concentration using the Celigo 96-well based and one-sample based method. 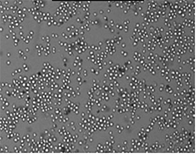 The viability and VCD decreased in a dose-dependent manner for both 96-well based and one-sample based method. 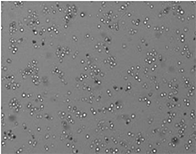 96-well based method versus the one-sample based method showed excellent correlation in VCD, CV of VCD, and viability measurement. 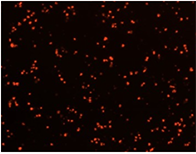 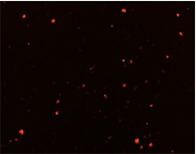 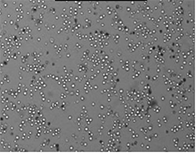 Based on the performed cell dilution series, 96-well based method has a counting range from 1×105 to 1×107 live cells/mL.